The app needs to be able to write data in spotify namespace. Pull data in from your Spotify account. 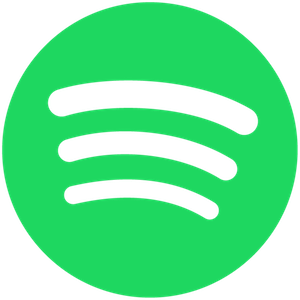 Spotify API access is granted to apps that are data controllers and data processors. HATDeX Data Plugs are API-to-API Service called on under instruction between HAT owners and Spotify and it is HAT owners themselves that are the data controllers of their own data on the HAT platform. As such, HATDeX is not able to deploy the Spotify plug without Spotify’s permission to do so. We have informed the HAT Community Foundation of this, and fully support the Claim Your Data initiative for better individual control of data but until Spotify informs us otherwise, the plug cannot be deployed on HATs.